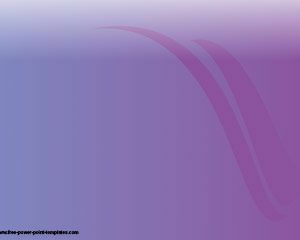 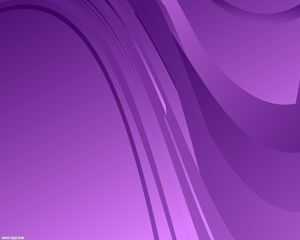 Workshop PowerPoint template is a nice purple template for PowerPoint presentations that can be used in presentation for workshop or presentation for overview or seminars. 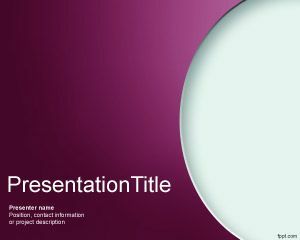 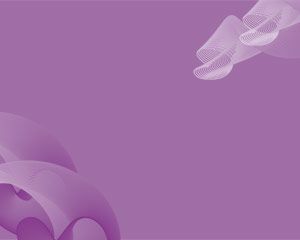 This workshop template with violet background image is a nice example that can be used for free for presentations requiring a violet background with circle effect. 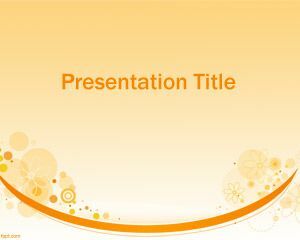 This PPT Workshop PowerPoint templates like this one are good for seminars or work shop presentations as a background for powerpoint presentation. 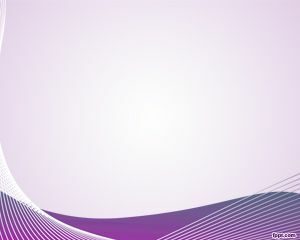 I plan to use this Powerpoint for a workshop I am devloping.